Henry, and his father Ralph before him, both owned the powerful Anchor Brewery and were also both Members of Parliament for Southwark. They were wealthy and enjoyed a coterie of servants, maids and valets. The most celebrated Thrales were Hester and Henry, by virtue of their close relationship and friendship with Samuel Johnson. 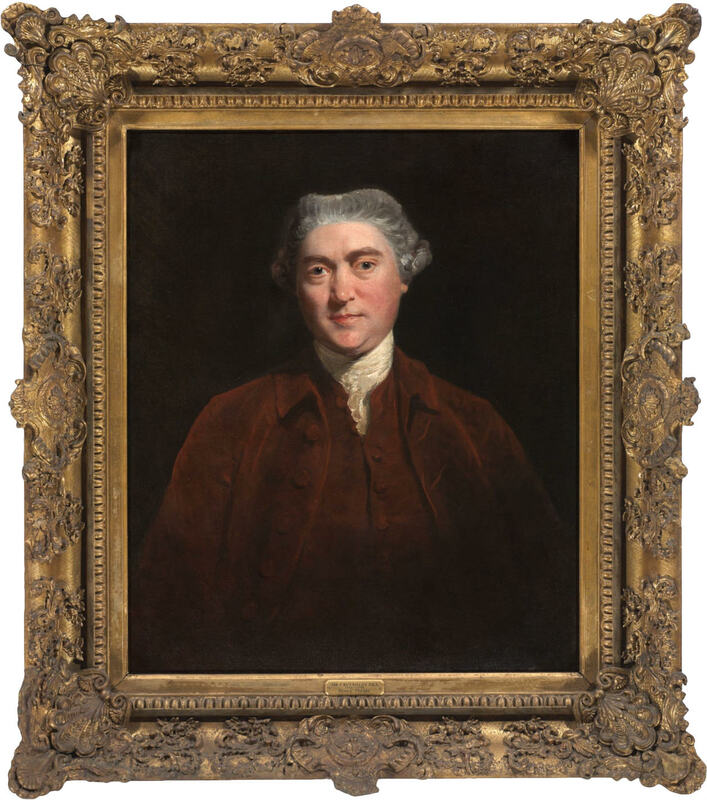 After the year of his first introduction by Arthur Murphy (Henry's oldest and dearest friend), in January 1765, Dr. Samuel Johnson - Britain's greatest 18th Century author - was an honoured guest and a cherished friend. Johnson had his own apartment at Thrale's Southwark Brewery House Brewery House, their Streatham Park estate and worshipper at St Leonard's Church. Johnson affectionately referred to his friend Henry Thrale, as "my dear Master". The year of the beginning of the friendship was the year in which Johnson, fifty-six years old, obtained his degree of LL.D. from Dublin, and - though he never called himself Doctor - was thenceforth called Doctor by all his friends. Henry's wife, Hester Thrale, was a well regarded author and linguist who published several books and letters. Many of Hester Thrale's works, including her renowned 1786 book Anecdotes of the late Samuel Johnson are freely available on Thrale.com. I just found your website and am extremely impressed. I have a site devoted to Boswell, Johnson and Mrs. Piozzi and thought that you might be interested in it. My principal interest is Boswell but I included the others to complete the picture. By coincidence I just obtained a copy of Lee Morgan's mage/dr_johnsons_own_dear_master_life_henry_thrale">Dear Master - The Life of Henry Thrale. What do you think of Lee Morgan's book? Thanks. Please accept my sincere apologies for taking so long to reply. A new baby and a new job has caused havoc with my normally organised life. Many thanks for your kind comments about Thrale.com. I have posted a link to Jamesboswell.com towards the bottom of this page. I'd be very interested to hear what you thought of Lee Morgan's book. It is something that I should buy? I visited your site and enjoyed it, except for those irritating adverts! I am currently Headteacher at Cathedral School of St Saviour and St Mary Overie Primary School in Southwark. The school was founded in 1704 and therefore we will be celebrating our tercentenary next year. In researching the archives, many of which we have on site dating back to 1719, I have discovered that Messrs Thrale and Co were exceptionally generous subscribers. The archive in which I made this discovery is in the British Library. It is a real joy to make such a discovery and I am really enjoying tracing the Thrale family. I am wondering whether or not you would be able to help us in any way with our celebrations. Please let me know who I can contact as I would like the Thrale family to be remembered in our celebrations. We are intending to have a special service of Thanksgiving in Southwark cathedral next June and hope to establish two bronze statues of a charity boy and girl in the school grounds. The school is thriving as a one form entry C of E Voluntary Aided School in Redcross Way and is a Beacon School. We have also recently been awarded Arts Council England Artsmark Gold Award. Please let me know whether or not there is anyone I can contact to pursue my enquiries and contacts. All Streatham Park genealogical records. Family tree for Ralph Thrale, M.P. All St Leonards' parish church, Streatham genealogical records.